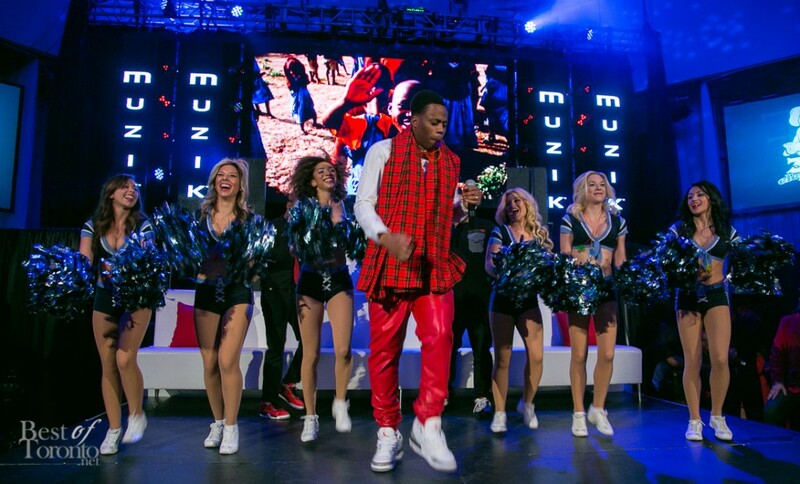 While December is relatively quiet for special events in Toronto compared to other months due to the holidays, one thing the rest of us staying in the city get to look forward to is Kardinal Offishall’s annual Christmas bash. 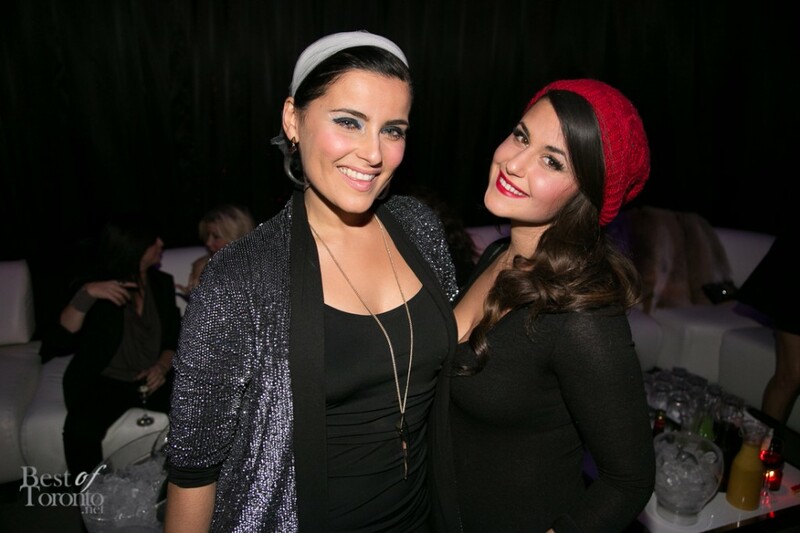 This year’s event, entitled “Free the City” was the 15th annual party held at Muzik with Nelly Furtado as a co-host in support of the Free the Children charity. Kardinal travelled to Kenya last year to visit the Free the Children projects firsthand. Inspired by his travels there, Kardinal’s goal is to raise enough funds to send 10 inner city youth there to volunteer and help the Free the Children communities in Summer 2014. Elusive tickets to this event were won and distributed by Mr. International himself over Twitter. Radio station Flow 93.5 and DJ Lissa Monet were others that gave out tickets and luckily we were also able to do a giveaway (thanks Ashley and Sarah!). 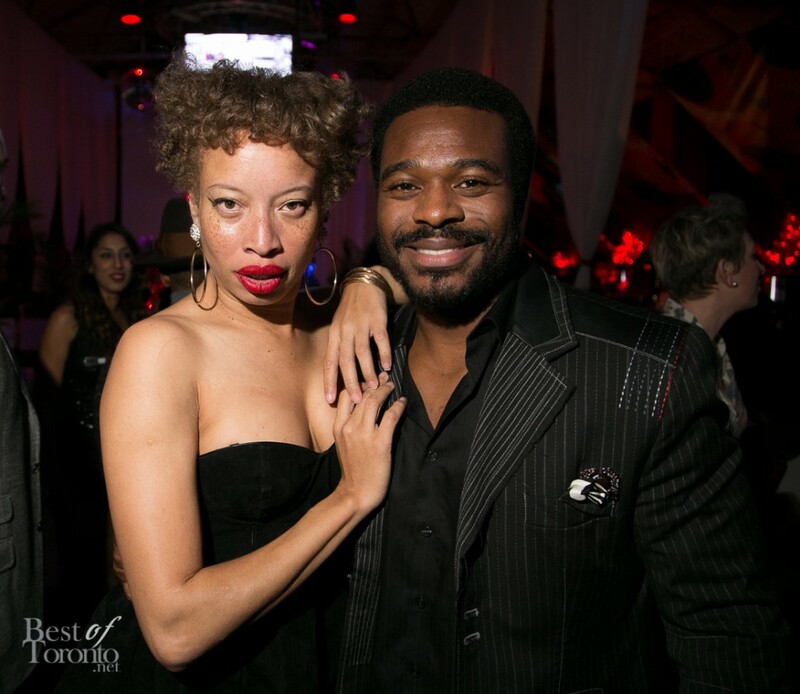 In attendance we had Nelly Furtado, Maestro Fresh Wes, Karl Wolf, Shawn Desman, Stacey McKenzie, Lyriq Bent, Jessica Tyler, Sitara Hewitt, the Toronto Argo cheerleaders and many many more. It was great to be able to rub elbows with them all. The DJ Lineup included Starting from Scratch, DJ Lissa Monet, Court Jester, DR. Jay, and D’BANDIT. Marc Kielburger, co-founder of the Free the Children charity, was on hand to talk about the charity he started with his brother Craig when they were kids. Live auction items were up for grabs including dinner at Ki with Kardinal Offishall, Nelly Furtado and Marc Kielburger. 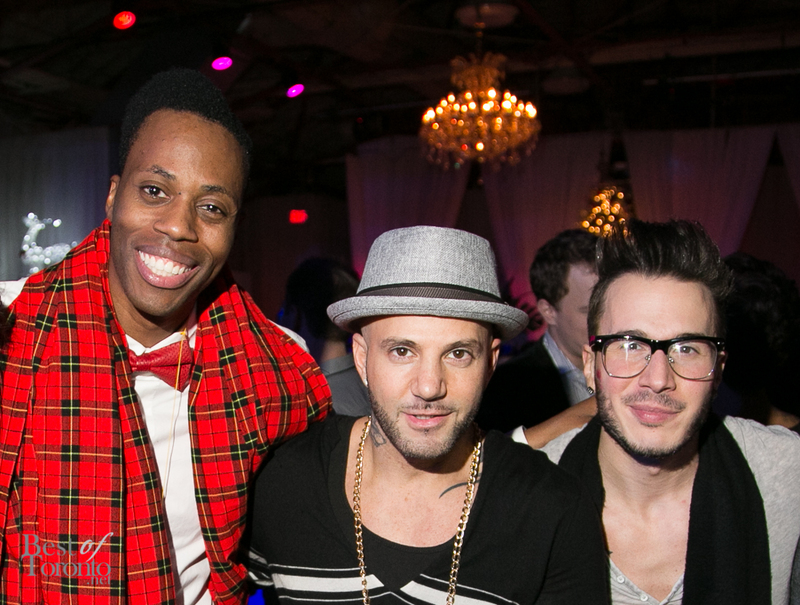 It was a great night and Kardinal Offishall is always a great entertainer and host. Karl Wolf with Argos cheerleaders. Looking good out of uniform! 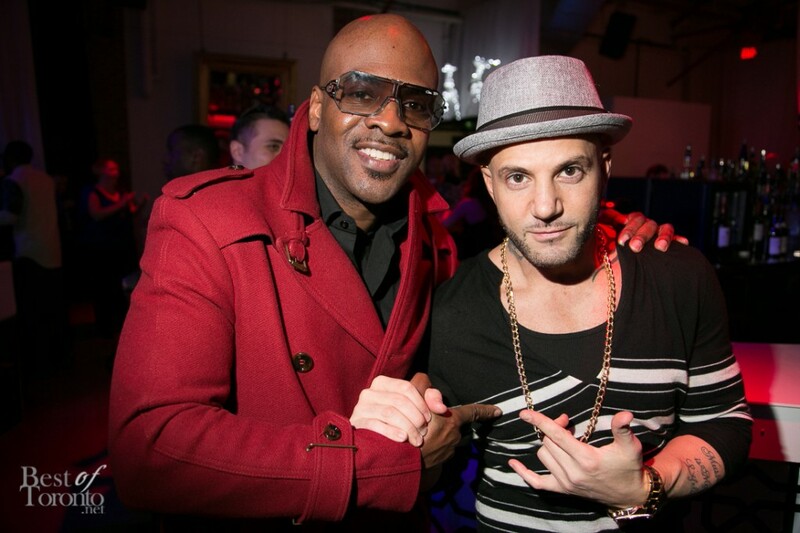 All proceeds from Kardinal Offishall’s Christmas Party provide youth from inner-city areas the opportunity to volunteer in communities assisted by Free The Children in partnership with Me to We.